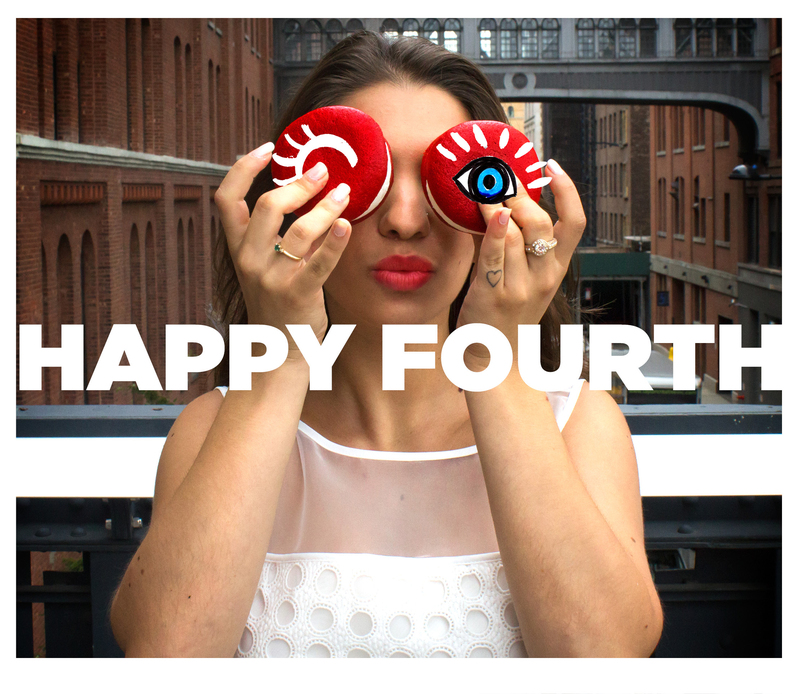 Our interns took over the blog for July Fourth! 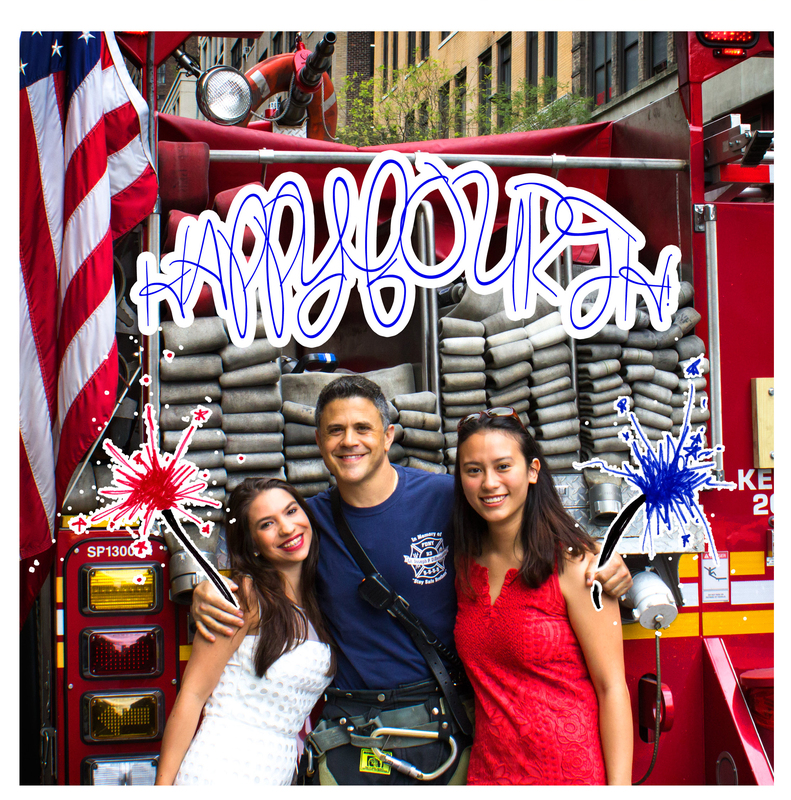 These beautiful and talented women had a blast posing in red white and blue around the city! This entry was posted in Behind the Scenes, Meet The Team, Uncategorized and tagged fashion blog, Firefighters, fourth of july, yoana baraschi on July 2, 2015 by Yoana Baraschi.